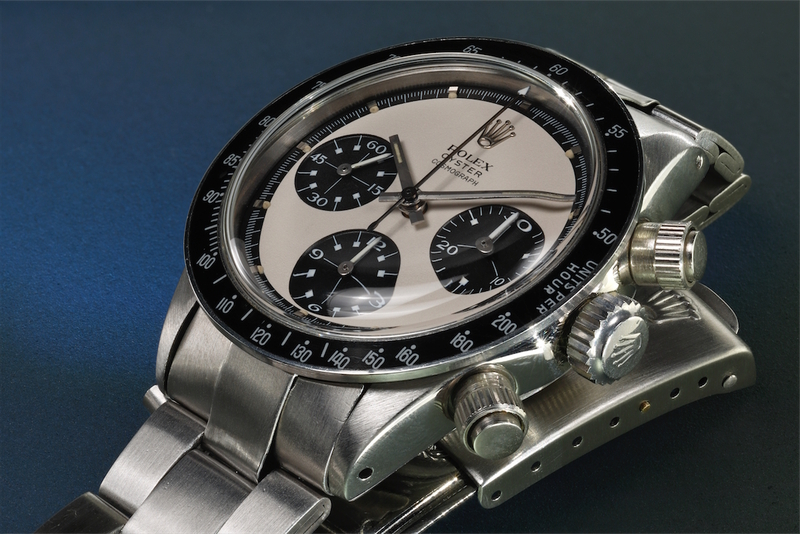 Phillips Watches in association with Bacs & Russo will hold their Geneva Watch Auction: SEVEN and the Daytona Ultimatum auction 12-13 May 2018 at the Hotel La Reserve in Geneva. 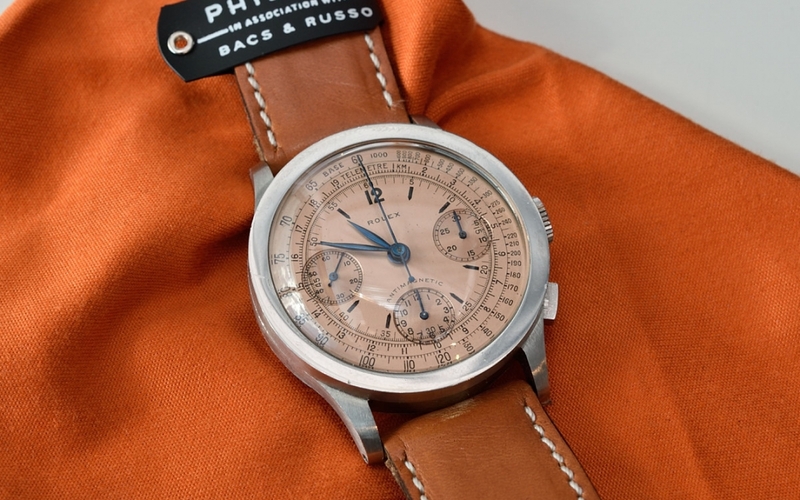 Beside a very special A. Lange & Söhne watch (a unique steel 1815 “Homage to Walter Lange”, see details here) Phillips just announced other highlights and a thematic sale. 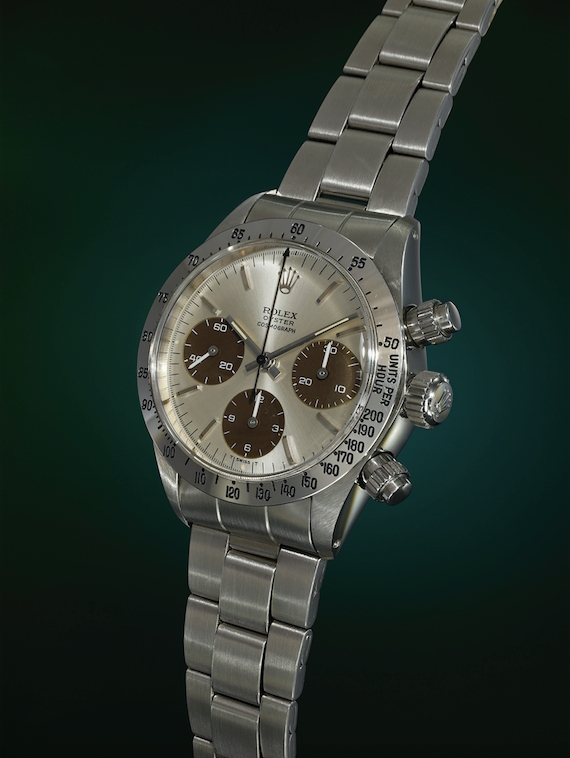 The “Daytona Ultimatum” will feature a highly exclusive selection of the finest examples of the Rolex Daytona to appear on the market, to be curated with the renowned authority, Pucci Papaleo. Also known as “Mr. 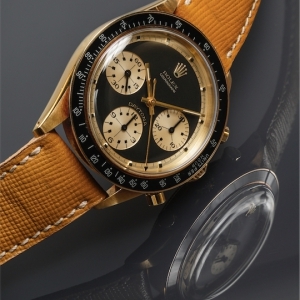 Daytona”, he is a noted collector and author of the “Ultimate Rolex Daytona”, the “Day-Date – The Presidential Rolex” and other expert books. 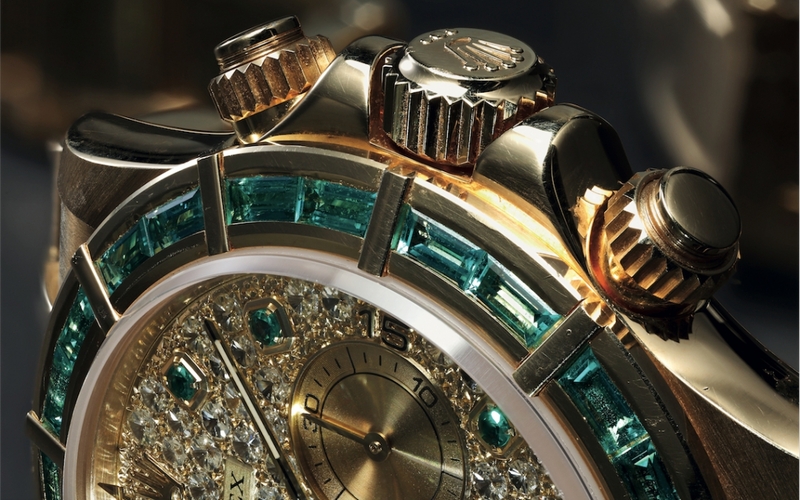 He and his team have produced the thematic catalogues of Phillips Watches and organised a special exhibition last year entitled “Contemporary Watch Portraits by Fabio Santinelli” (more about it here). 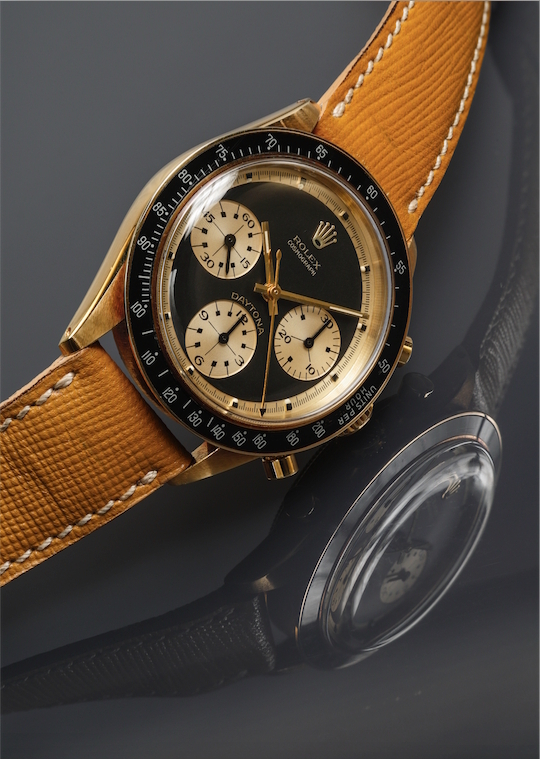 Three highlights from this thematic auction will be on view later this week from 16 to 18 February at Opera Gallery in the Miami Design District during Watches & Wonders: Miami. Further exhibitions to take place around the world will be announced by Phillips at a later date. Phillips also shared a “behind the scenes” video about Pucci Papaleo’s studio and his work of the Daytona Ultimatum catalogue in Rome. 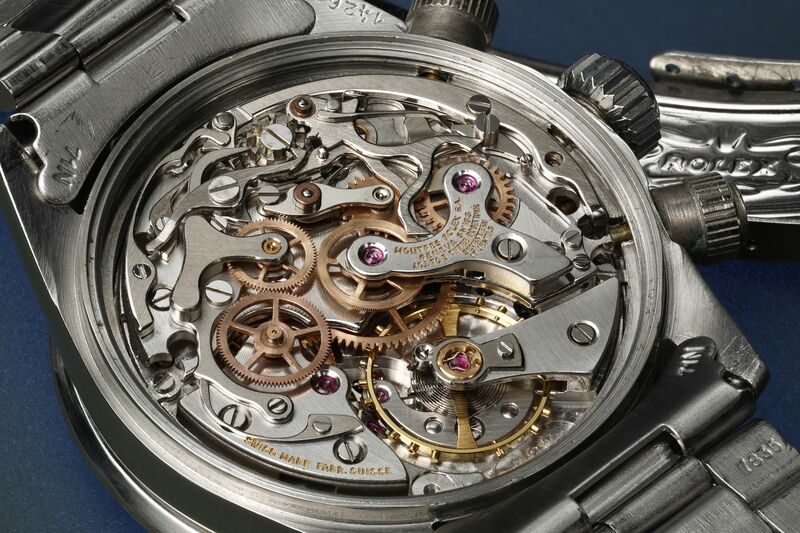 Photo credits: Phillips Watches – © Pucci Papaleo Editore. 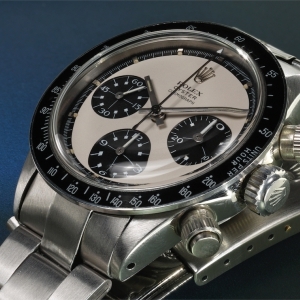 Automatic Rolex Daytona exhibition at Phillips Watches Phillips in Association with the team of Bacs & Russo announced its first Horological Art Exhibition, entitled “Contemporary Watch Portraits by Fabio Santinelli” and with the automatic Rolex Daytona in the centre. 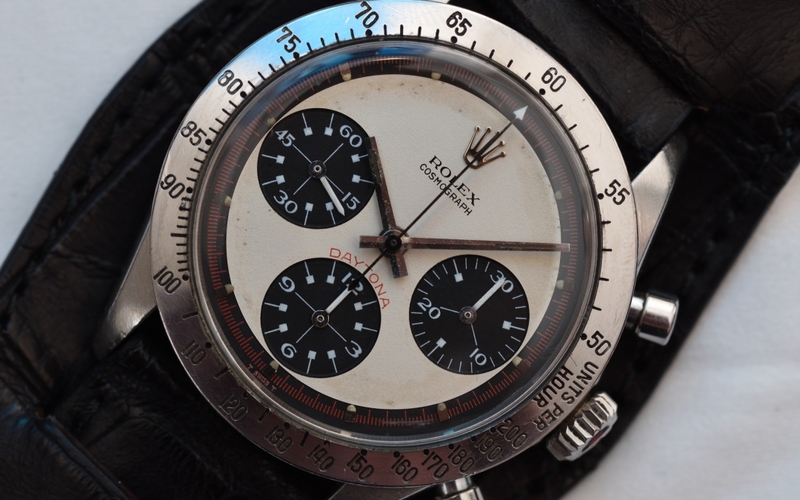 Drive Carefully Me This autumn the Winning Icons auction of Phillips will offer the one and only Rolex "Paul Newman” Cosmograph Daytona owned and worn by Paul Newman himself. 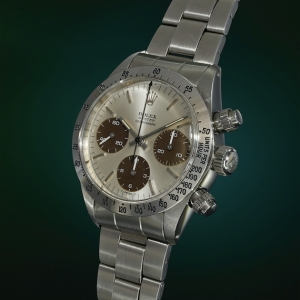 We saw it in Geneva.